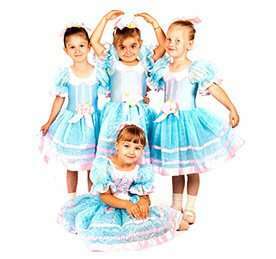 Specialising in providing Baby Ballet and Ballet for kids from 2 to 11 years old. Edmonton ballet school specialises in providing Ballet & Baby Ballet dance classes for kids from 2 to 12 years old. We keep the size of our classes small in order for our students to receive high quality dance tuition with great individual attention from our highly experienced professional teachers. We offer exams with the IDTA in variety of styles, and also hold an annual stage show for all children. Our Edmonton dance school is also conveniently located for Enfield Town and West Ham residents.